Find me over at Angie’s blog today! Hi all! 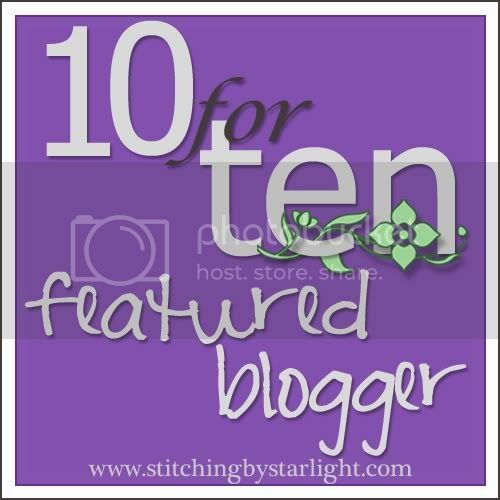 I just wanted to let you know that you can find me over at Angie’s blog today, Stitching by Starlight. She did an interview of me and also has a fabulous giveaway going on (cough*Joel Dewberry Heirloom*). So go read me revealing even more of my quirkiness and enter her giveaway. Hint: If you are a follower of my blog, you get an extra entry! Isn’t that sweet of her!? Off to take a look! Great interview, Angela! Now if only we could find out how you came up with your blog name. Oh, wait…that might be possible soon!